Traffic in the center of Moscow would be limited from September 3 due to preparations for the City Day, reported the press-service of the Moscow Transport Department. Thus, on September 3, Petrovka Street from Kuznetsky Most Street to Teatralny driveway will be closed for vehicles up to 23:00. In addition, traffic will be limited at Ilyinka Street from Khrustalny lane to the Red Square from 23:00 on Thursday, September 3, to 09:00 on Friday, September 4. 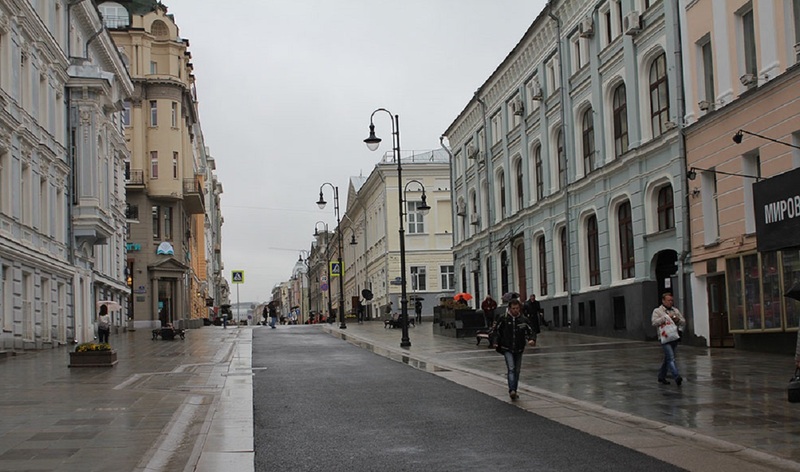 Besides, it will be impossible to drive on Tverskaya Street from Pushkinskay Square to Okhotny Ryad from midnight to 16:00 on Friday, September 4. Moreover, Ermolaevsky lane from the house No. 5 to house No. 13 will be blocked from 22:00 on Thursday to 22:00 on Sunday, September 6. And the Bolshoy Putinkovsky lane, from Malaya Dmitrovka Street to Tverskaya Street, will be closed for vehicular traffic from 08:00 on Thursday until 23:00 on Monday, September 7.